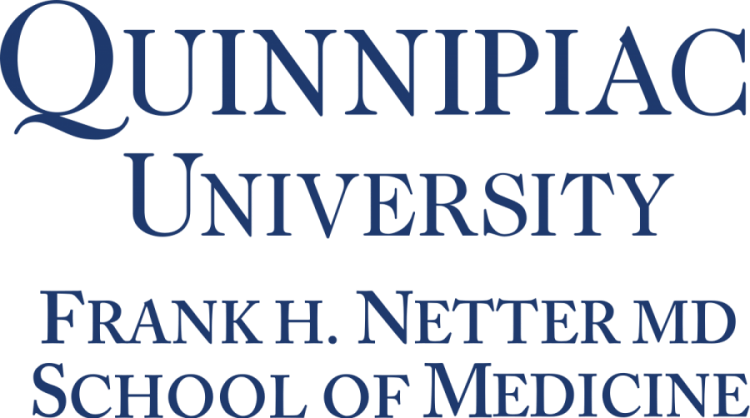 Congratulations on receiving an interview at Quinnipiac University Frank H. Netter MD School of Medicine. Let our experts help you prepare. Learn more about our interview coaching and prep services. Click here. 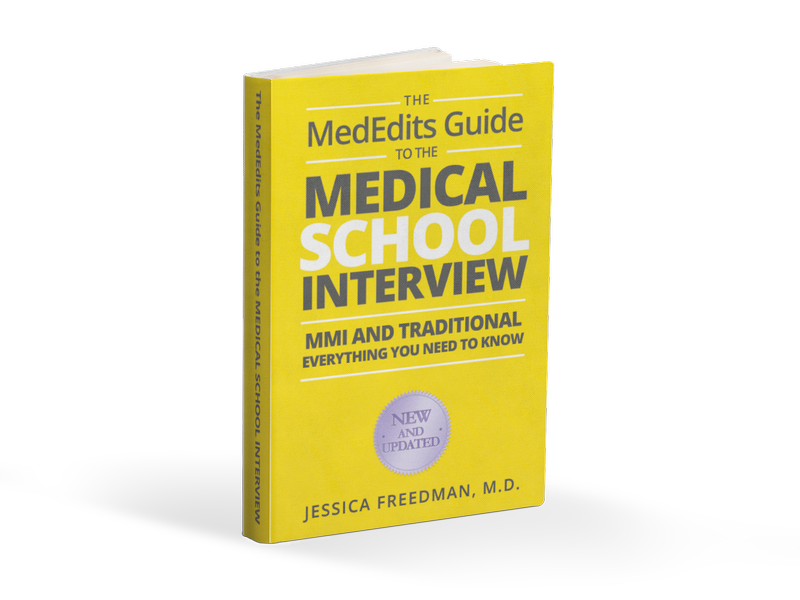 Need more help on your 2018-2019 Quinnipiac University Frank H. Netter MD School of Medicine interview? 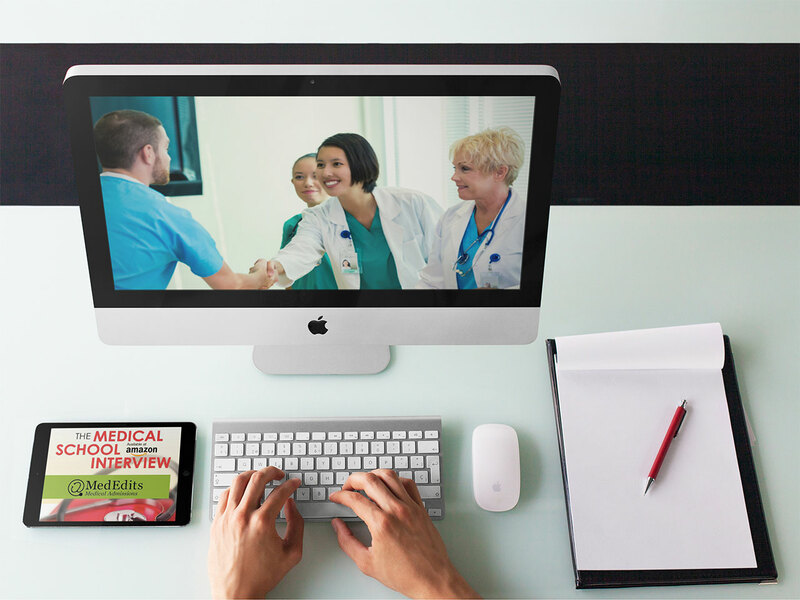 Click here to sign up for a FREE 15 minute consultation.